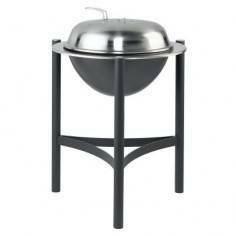 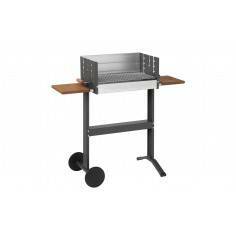 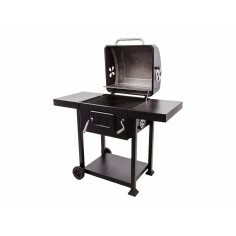 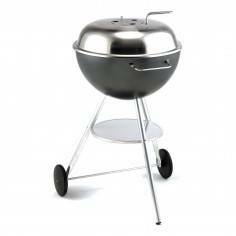 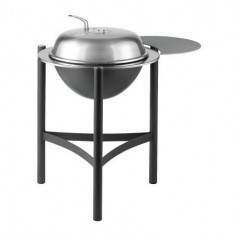 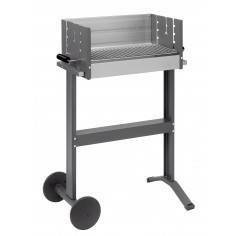 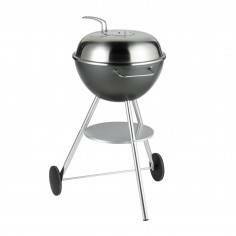 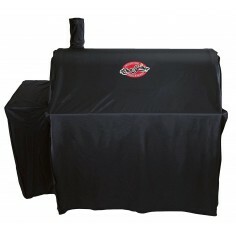 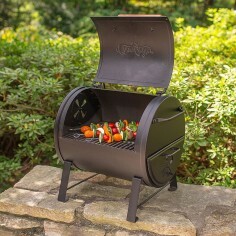 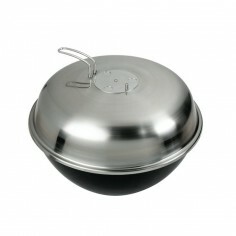 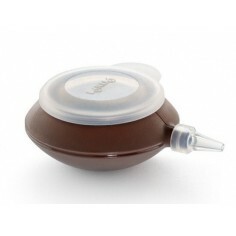 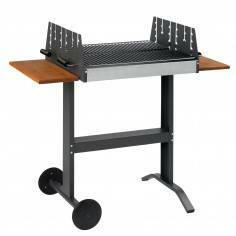 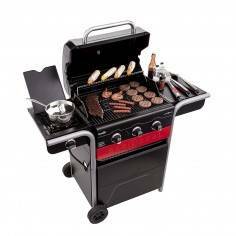 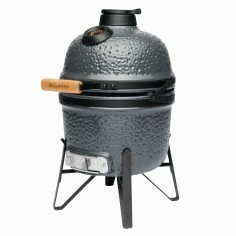 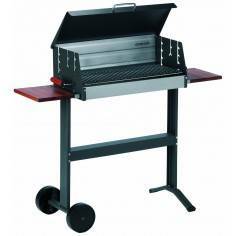 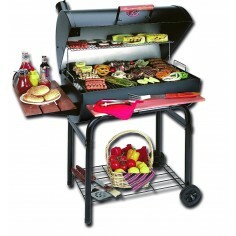 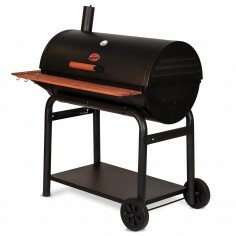 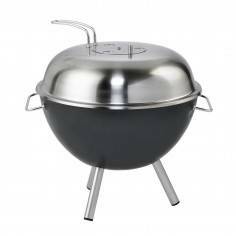 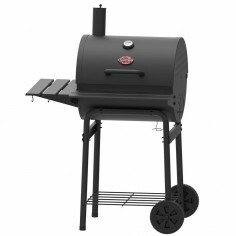 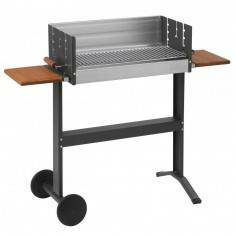 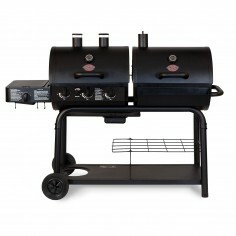 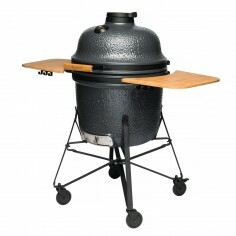 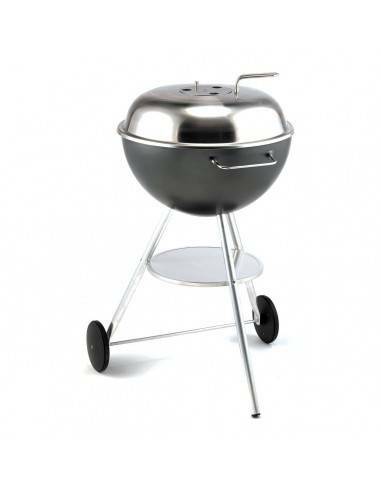 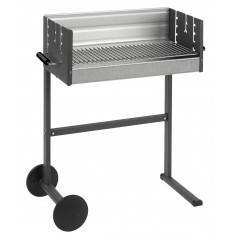 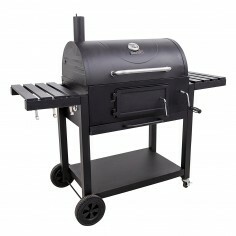 The Dancook 1400 kettlebarbecue is best characterized by its simple design and its many unique details. 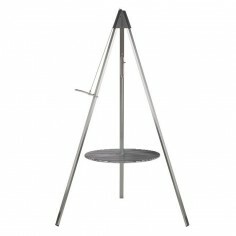 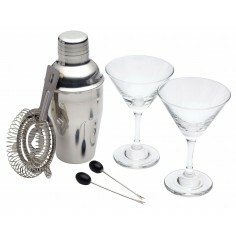 The materials used are stainless steel and aluminium. 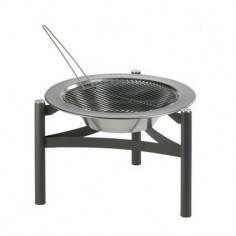 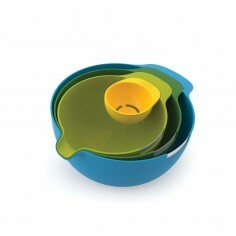 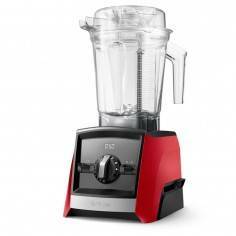 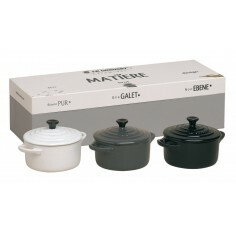 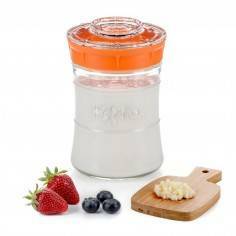 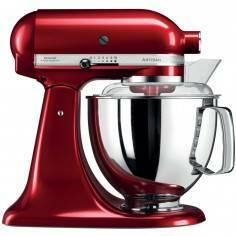 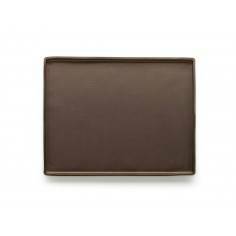 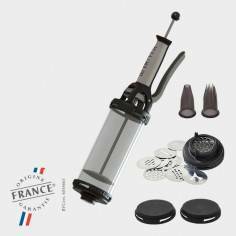 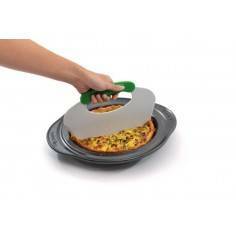 The 6 mm grid and the many built in details guarantees optimal cooking results every time. 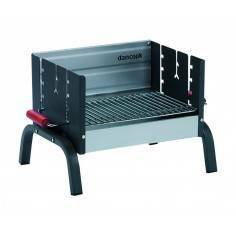 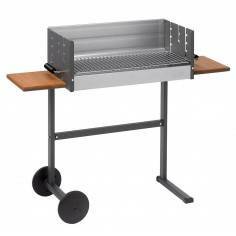 The patented liner in Dancook´s kettlebarbecue collect grease and ashes - and because the combustion air is pre-heated, the cooking effect is encreased by 50%. 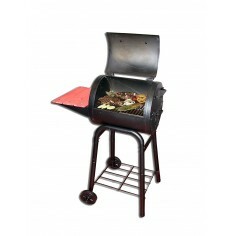 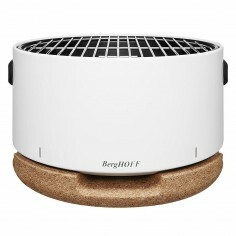 The advantages are reduced use of briquettes and easier cleaning. 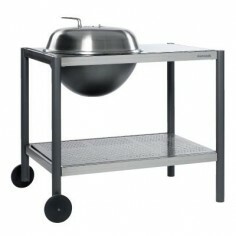 That is the unique idea behind the Dancook kettlebarbecue.